Ushering in a new standard of LIVING. 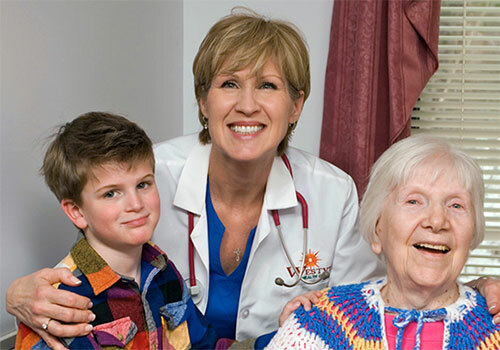 At Westview Health Care Center, you can expect a compassionate and comprehensive approach to the sensitive process of choosing a long-term care facility for a loved one. Westview recognizes and responds to the needs, concerns and overall well-being of our residents. We believe that a comfortable living environment is not only an important component for a healthy mind, body and spirit, but a necessary one. That's why we are devoted to providing a home-like atmosphere for our residents. Excellent Care. Outstanding Staff. Distinct Reputation. We understand that along with great quality care from our staff of health care professionals, well-balanced and delicious meals are important to you. 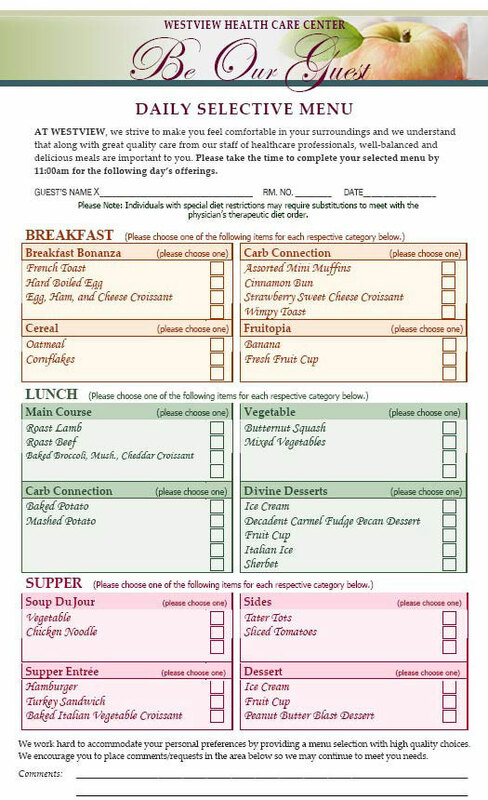 Below is a sample of our inpatient rehab menu. We believe in "staying young" by means of staying active. 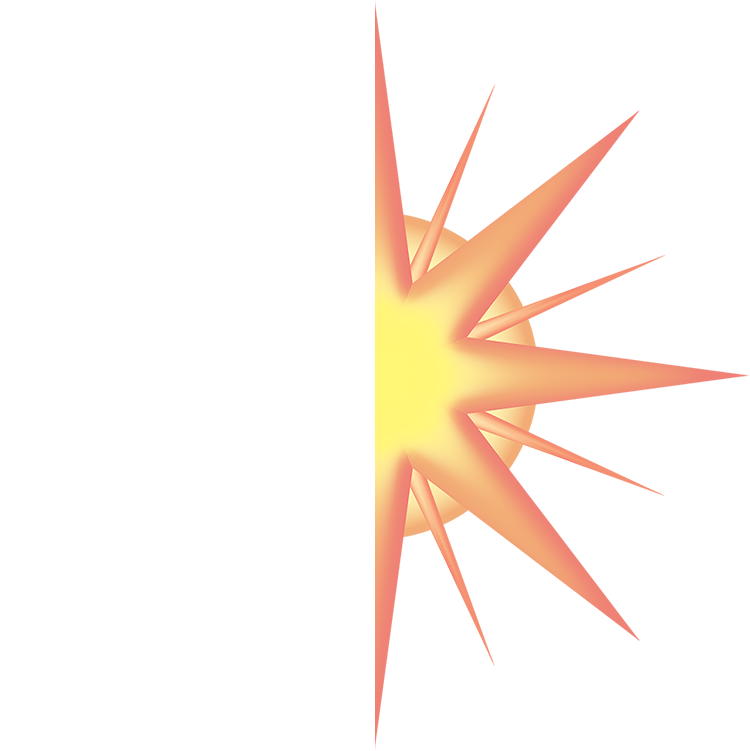 We complement our services with a full range of amenities, daily activities and events ranging from Bingo and Karaoke to local musical talents and in-house church services. Click the picture below to view our calendar of events. We recognize the healing significance of rest and the importance of therapeutic relaxation. 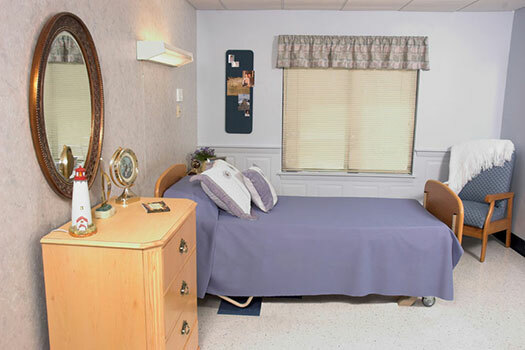 We strive to accomodate our residents with the appropriate sleep environment conducive to their rest requirements because strong bodies and healthy minds depend on it. Cindy has been employed at Westview for 42 years. As the Director of Nursing Services her primary responsibilities involve the organization, evaluation and direction of the day-to-day functions of the Nursing Services Department. 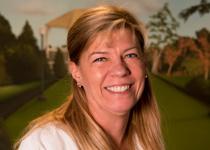 Her role, in conjunction with the Administrator and the Medical Director, is to ensure that the highest quality care is maintained within the facility at all times. Cindy can be reached at 860-774-8574, ext. 139. 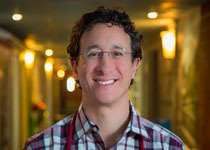 Dr. Joseph J. Botta, M.D. Dr. Botta joined Westview's medical staff in 2002 and established his current practice, Joseph J. Botta M.D. and Associates, LLC at the facility in 2009. Dr. Botta is a Board Certified Geriatric Specialist whose professional memberships include: American Geriatrics Society, American College of Physicians and the American Medical Association. As a highly respected physician within Northeastern Connecticut, Dr. Botta's rich educational background, experience and professional interests are valuable assets to the patients, residents and staff at Westview.